Verizon Wireless has now started selling the Droid RAZR Maxx and the Droid RAZR Maxx HD on their network inn the US, both devices have similar specifications as both come with a 4.7 inch 720p HD display and a dual core Snapdragon S4 processor. 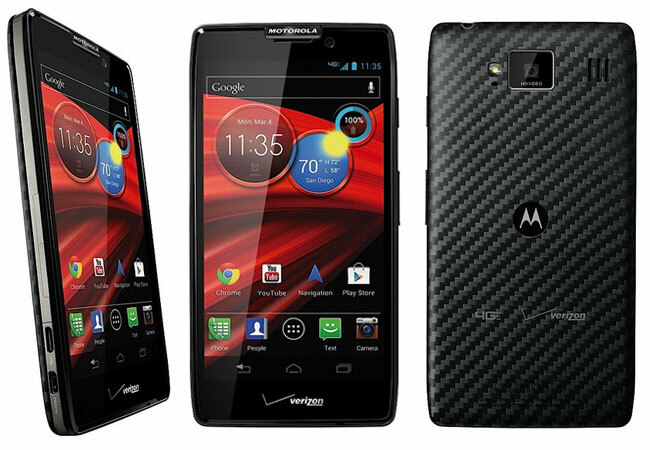 The Droid RAZR HD features 16GB of built in storage, this will be available for $199.99 when you sign up to a new two year contract with Verizon, the RAZR Maxx HD comes with more storage, in the form of 32GB. The Droid RAZR Maxx HD also has a larger battery in the form of a 3,300 mAh battery, this model will retail for $299.99 when you sign up to a new two year contract, you can find our more details over at Verizon.